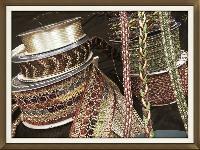 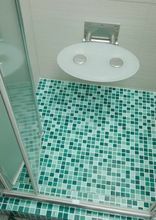 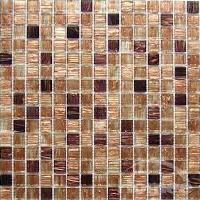 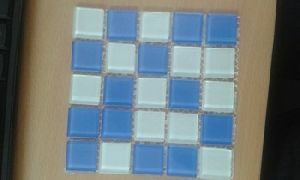 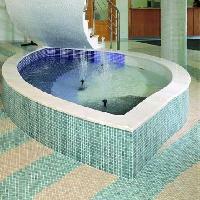 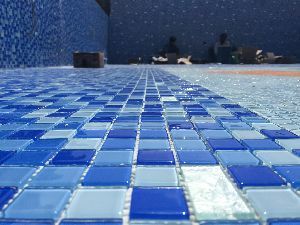 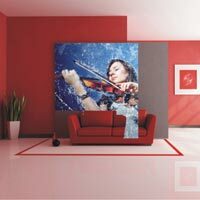 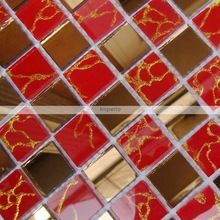 We offer glass border tiles. 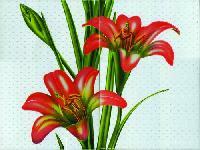 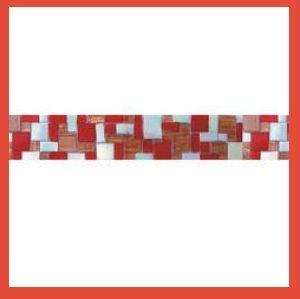 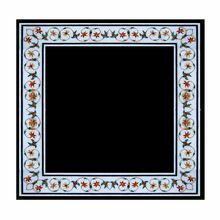 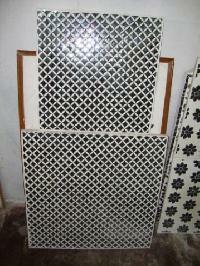 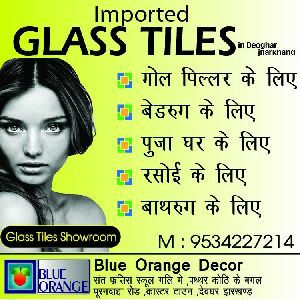 We are offering glass border tiles, tiles size 18"x3". 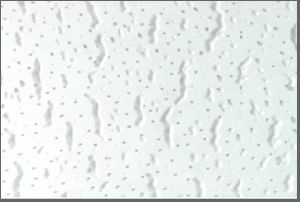 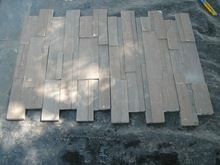 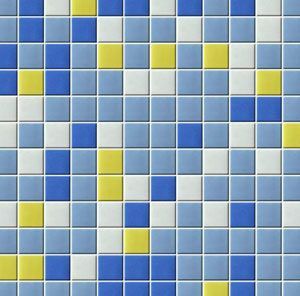 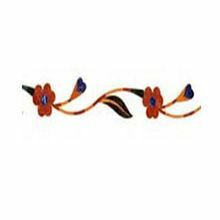 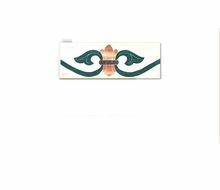 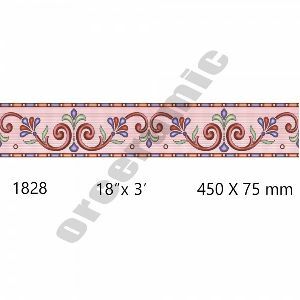 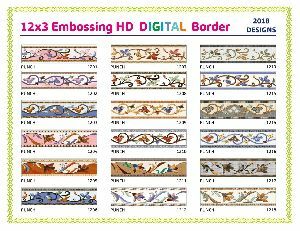 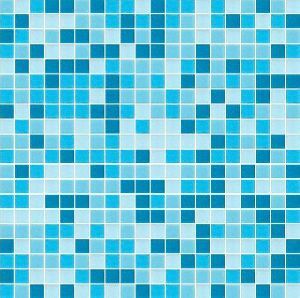 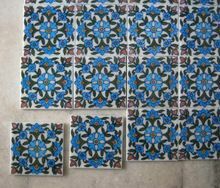 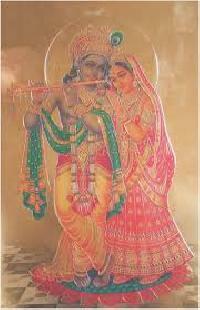 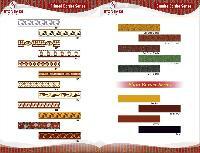 size : 8*3, 12 *3, 10*3"
We are providing all type of border tiles like printed , vitrossa and etc.